Endur ID has pioneered the use of colors when identifying individuals. There are so many ways to use color effectively in different settings. In the Healthcare or Hospital setting it is important to have consistent meaning for colors. Staff often work at multiple medical facilities. For this reason, State Hospital Associations have published standards for the use of colors. 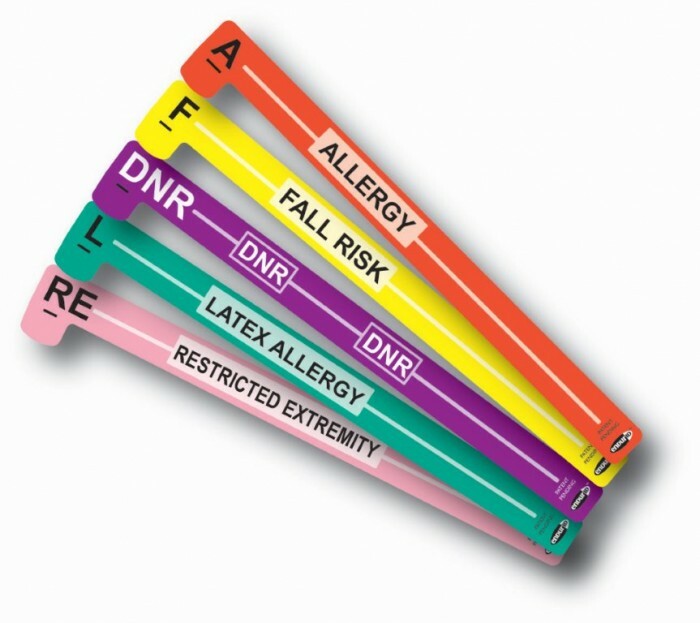 Endur ID , always trying to promote patient safety have honored these approved colors for different alerts. Endur ID will not produce products which violate these standards. The use of the incorrect colors can impact Patient Safety Dramatically, so these colors must be adhered to. 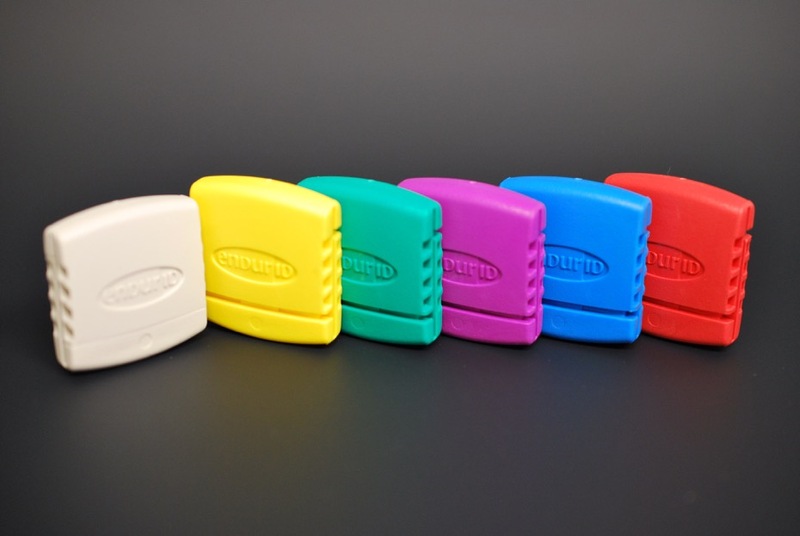 Colors can be displayed in various ways, specific static colored Armbands, Individually color coded Primary Patient Wristbands or color coded Clips can be added to bracelets. However it is important to make sure that no matter where or how they are displayed the alert needs to be in the proper color with contrasting text to assist in the identification of the color as well as to make the alerts useful to the color blind. Endur ID supplies total identification Solutions, including identification media, software and tracking systems. Customized approaches are welcomed. Endur ID is the proud supplier of Identification products to Hospitals, Behavioral Health Hospitals , Correctional Facilities, Prisons and Jails.